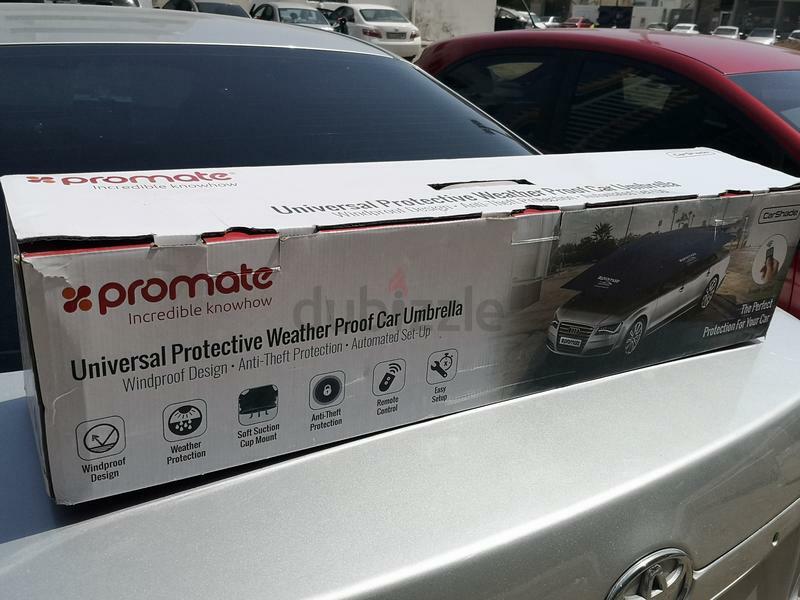 Universal protective weather proof car umbrella. 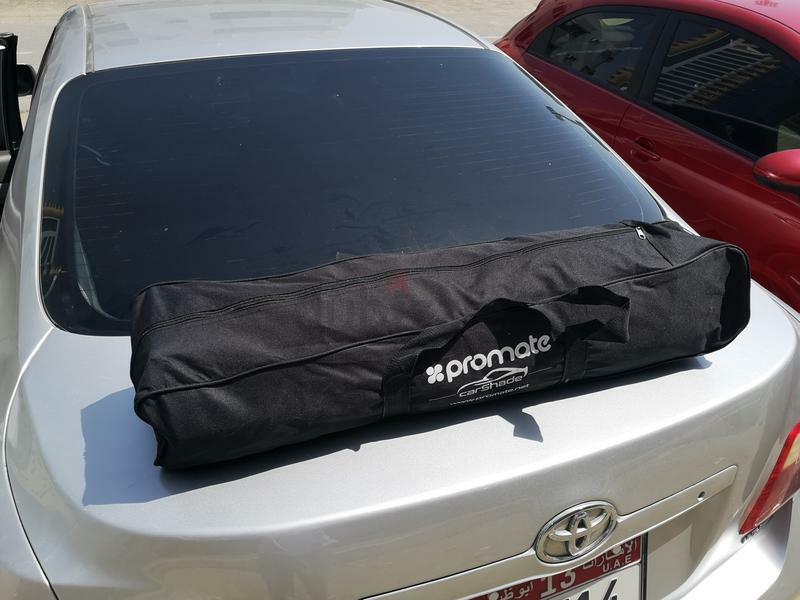 Easy installation, in 30 seconds. 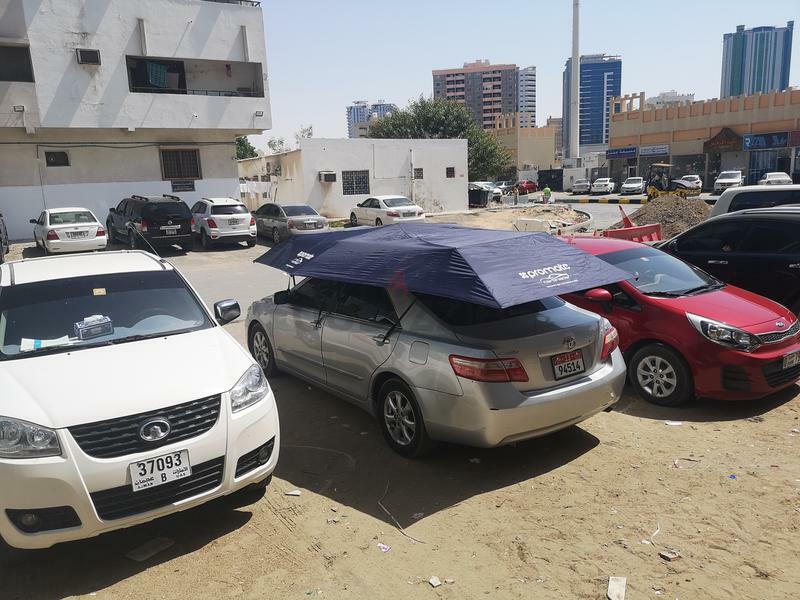 Reduces the car interior temperature in case of parking under the sun. 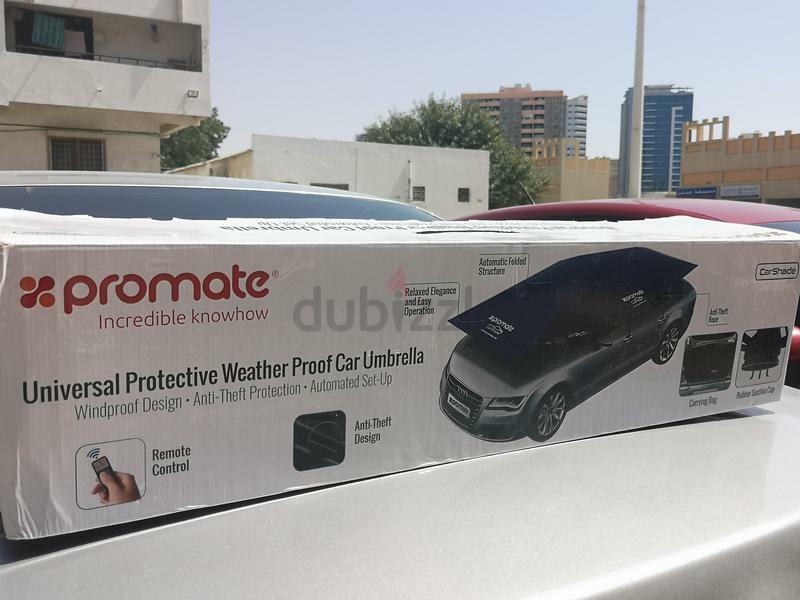 Best price the Original price 699 AED.